In February 2018, we ran the most epic photography adventure ever in The Philippines. We explored the areas of El Nido and Coron. We got a tonne of incredible images. And, more importantly, we had so many incredible moments, and experiences. it was a blessing. I can’t honestly say when the next photography tour in The Philippines will be. However, I do think we’ll be back. So, if you’re interested please sign up to the newsletter below to be informed about future adventures here. Not convinced of The Philippines as a photography destination? 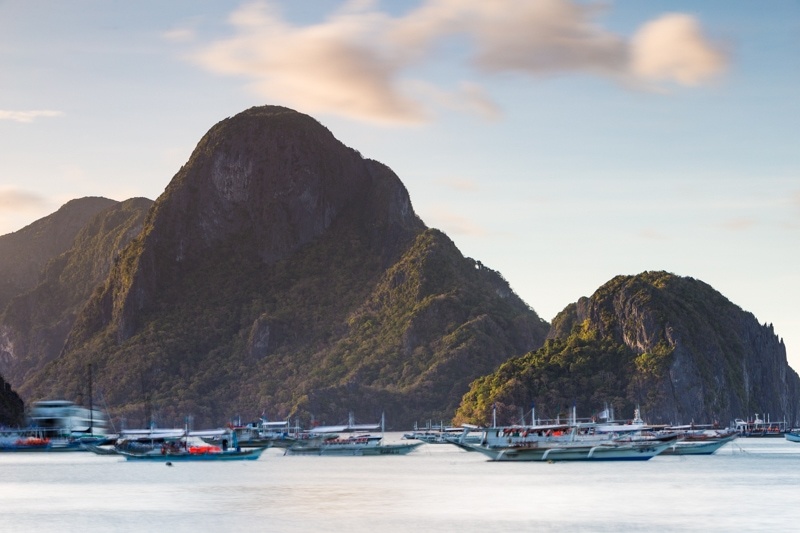 Check out this blog post I put together in February of El Nido, which is our main location on this trip.